20 sets of high speed SMD machines from Japan and Germany. 8 sets of automatic Solder paste machines. 3 sets of Shocking test machines. 5 sets of Reflow soldering machines. 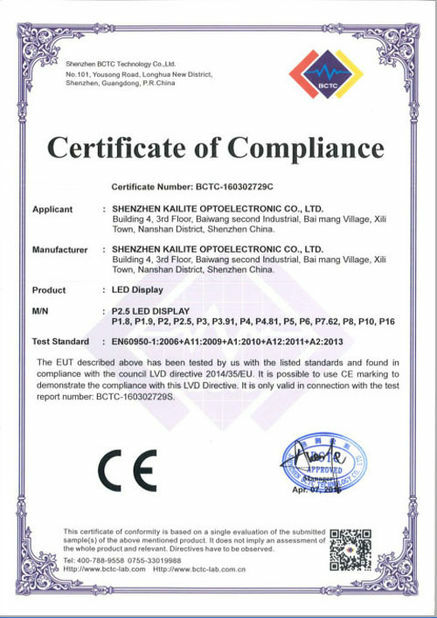 Aging test for led modules after assembled, for 2-3 days. 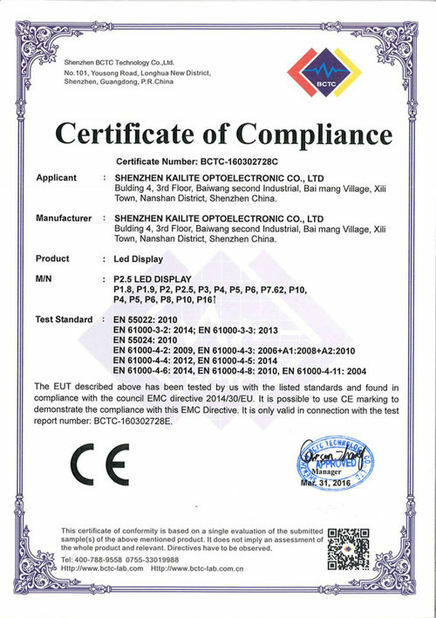 to assure there will be no defective modules. Assemble and aging test for indoor led poster.